Moneta Advisor Sean Duggan works on the Finerty Retirement Plan Team as a Senior Retirement Plan Advisor. Sean earned his B.S. in Business from the University of Missouri — St. Louis. Prior to joining Moneta Group, Sean was a Plan Specialist at Retirement Plan Services (RPS). He also spent time in the Keogh Department at A.G. Edwards, where he worked on all phases of retirement plan administration. When working with clients at Moneta, Sean adds expertise in all phases of retirement plans, including overall plan design. He strives to accomplish the goals of the plan sponsor, including providing advice on plan design, plan operational issues, testing, government compliance, employee education programs and investment design. 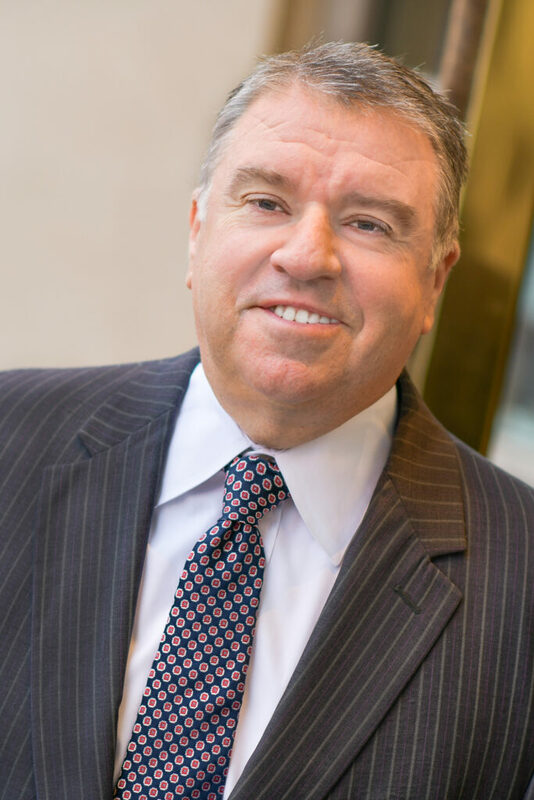 Sean brings his significant experience and expertise to the Finerty Pietroburgo Carpenter Team and, together, they work to help clients plan for a successful financial future.